Things We Wish to Do For You! If you have the tree, we've got the portable sawmill! We can make beams up to 20 feet long, 23 inches tall and 23 inches wide, or anything in between-- and your beams will be much cheaper than purchasing from any local lumber retailer! ​Sinc​e it is becoming harder to find true quarter-sawn lumber, we are going to make it a priority to keep a supply on hand for our furniture building customers. Click here to learn more about quarter sawing and its benefits. 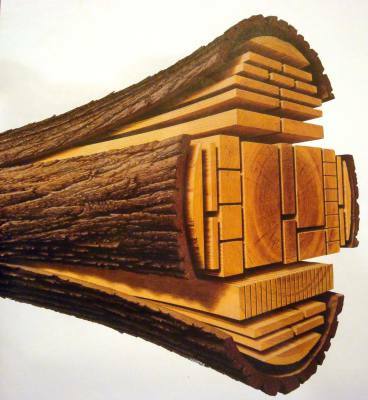 ​​​ Most lumber is not useable right off the mill, it needs to be dried. 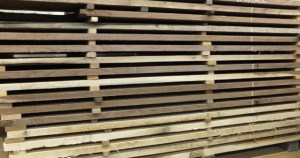 We will guide you in the proper lumber drying technique for your personal needs. 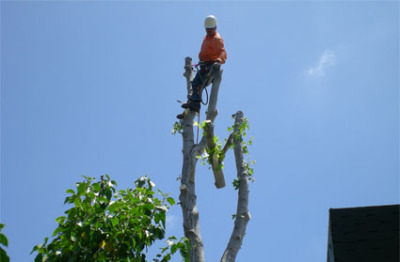 I'm Board partners with the most skilled licensed and insured tree falling professionals in the area. We'd be happy to coordinate this aspect of your project.